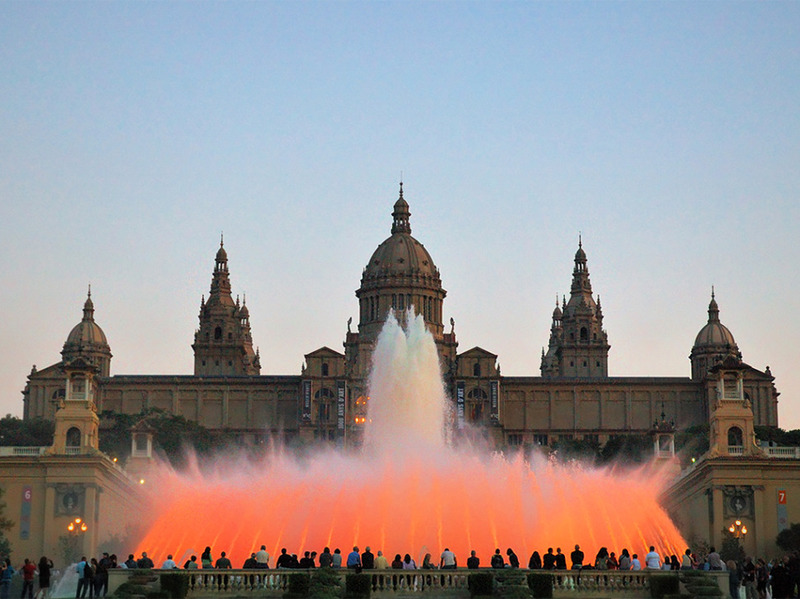 Barcelona has a wide range of museums and cultural centres. In the halls of Barcelona museums, you can find works by very well-known artist like Gaudí, Picasso, Dalí, Velázquez or Miró, among many others, from practically all artistic disciplines and periods. On the occasion of the International Museum Day, we offer you a guide with the best cultural venues of the city. Museu Picasso hosts nearly 4,000 of the early works by the artist of Malaga, which makes it a world reference for the knowledge of his formative years. 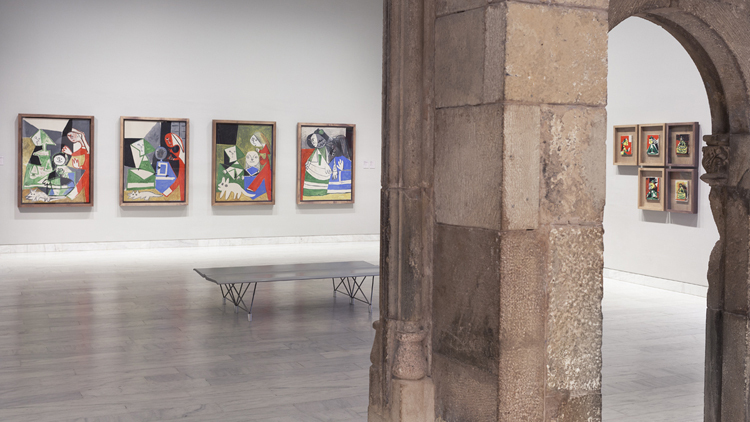 Located in the Born district and opened to the public in 1963, the museum is the most obvious example of the strong links between Picasso and Barcelona, where he spent a long period of his life. It was the artist himself who promoted the creation of the museum together with his friend and secretary Jaume Sabartés (both donated most of the works that make up the collection of the Museum). In addition to the permanent collection, the Museum houses an interesting program of temporary exhibitions in a beautiful Gothic building which is a work of art by itself. The museum can be visited for free on the first Sunday of each month between 15:00 and 17:00; during La Nit dels Museums and the celebrations of Santa Eulàlia and La Mercè. Who said science cannot be fun? The huge modernist building of CosmoCaixa has a wide range of exhibitions and interactive activities for children (and not-so-children) to learn the secrets of science while having a great time. In this venue, you will find collections of botany samples, insects, meteorites and even fossils of dinosaurs. 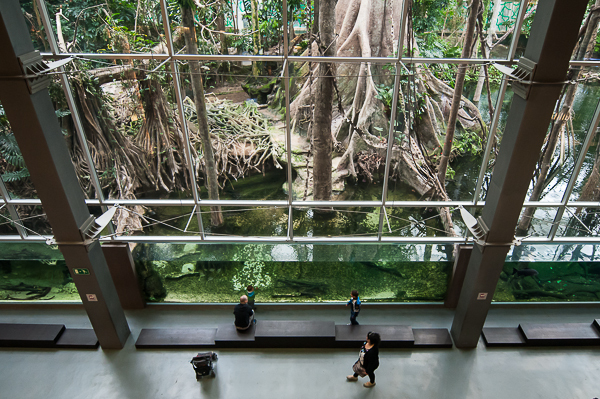 But the star is the flooded forest, an impressive reproduction of an Amazon forest of more than 1,000 square meters that houses species such as the capybara (the largest rodent in the world), alligators, sunbirds, anacondas, leaf-cutting ants, poisonous frogs and up to 100 species. The museum also offers a geological wall, a 3D planetarium and a variety of temporary exhibitions. The Museu de la Xocolata (museum of chocolate) immerses its visitors on a sweet journey through the history of cacao (its origins, the arrival in Europe, etc.) while admiring chocolate figures carved by pastry chefs. In addition, at the exit, you can taste a chocolate with melindros (sponge fingers) typical from Catalunya and buy almost any kind of chocolate in a shop that is an earthly paradise for chocolate lovers. 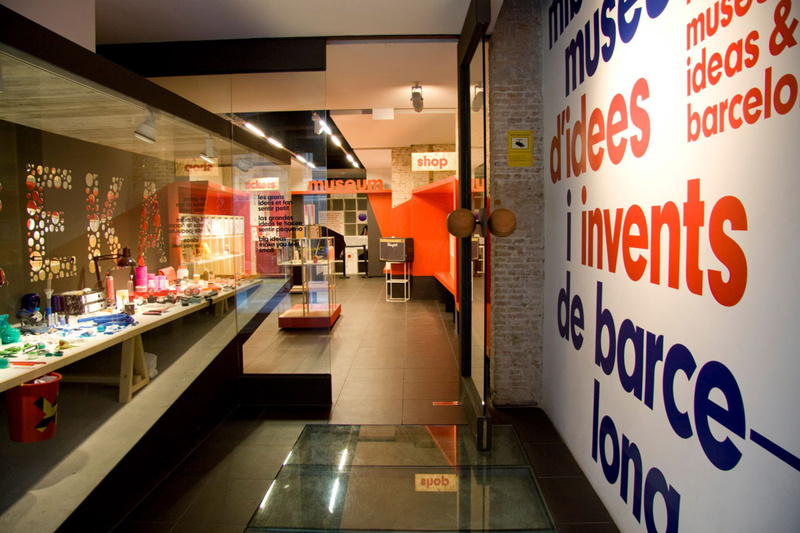 Barcelona has the only museum in the world dedicated to inventions and innovation. You can find in it hilarious creations such as a mop with a built-in microphone, a taxi-umbrella, or a pot that moves by itself looking for the sun. But MIBA is not just about fun and laughter. In addition to display inventions of independent companies and creators, the centre is also an engine of innovation and a meeting point between inventors and companies. In addition, the museum has a space for children where they can create their own inventions and a store where you can buy replicas of some of the best inventions featured in the museum. 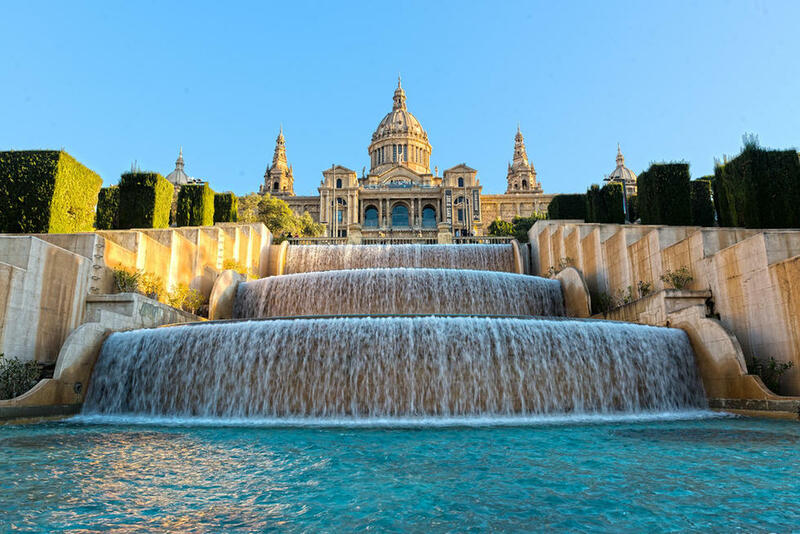 The Museu Nacional d’Art de Catalunya (also known by its acronym MNAC) houses one of the largest collections of Romanesque art in the world in the imposing National Palace, an emblematic building built on the occasion of the Universal Exhibition held in Barcelona in 1929. In addition, the MNAC will allow you to know the history and essence of the Catalan art, from the Romanesque to the mid-twentieth century, through an exceptional collection of paintings, sculptures, photographs, prints, numismatics and a long list of artistic disciplines. 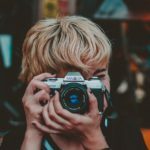 Works by El Greco, Velázquez, Zurbarán, Gaudí, Dalí and Picasso, among many others. 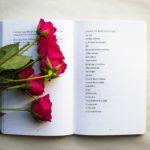 The museum can be visited for free on the first Sunday of each month between 15:00 and 17:00; during La Nit dels Museums and for Sant Jordi and La Mercè. 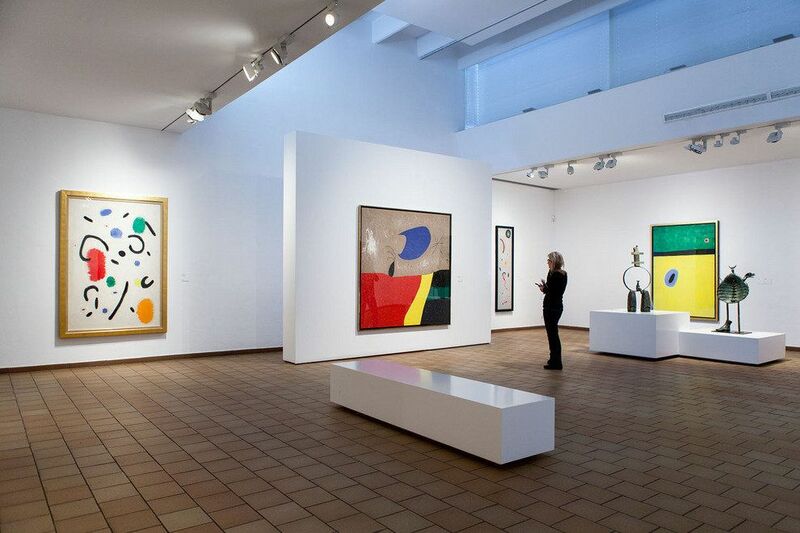 At the foot of MNAC you will find the Fundació Miró, a beautiful and unique space that houses a permanent collection of more than 14,000 Joan Miró works (sculptures, paintings, tapestries and drawings), as well as a magnificent collection of temporary exhibitions of contemporary art. The building was designed by the renowned architect Josep Lluís Sert, who was a Miró’s great friend and who designed an accessible space full of light, with Mediterranean airs, which has become one of the cultural icons of Barcelona by merging architecture, art and landscape. 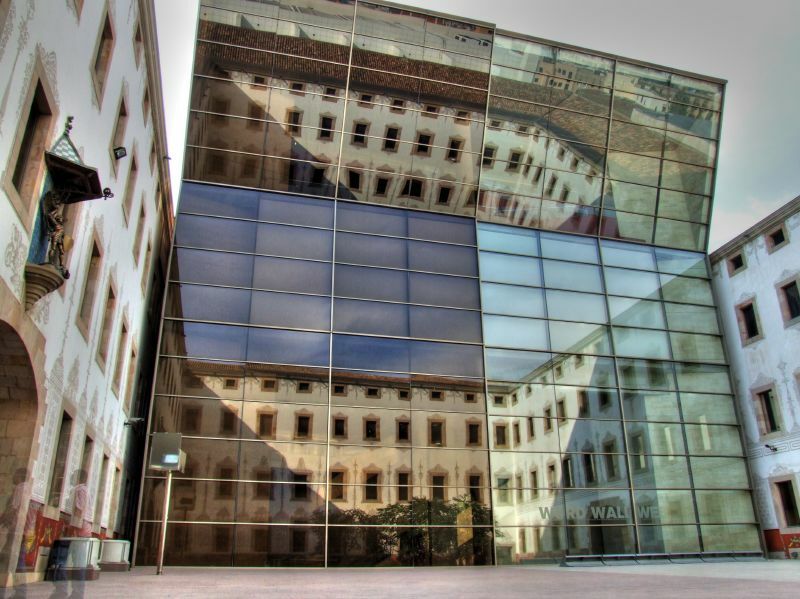 A few 10 minutes walk from the hotel, in the heart of the Raval district, you will find the most important contemporary art museum in the city, MACBA. In its different halls, you can see works by national and international artists from the second half of the twentieth century, in a space that invites the visitor to generate critical debates about art and culture through meetings with artists, conferences and a multitude of activities and temporary exhibitions. Everything in a spectacular building designed by Richard Meier, which stands out for its combination of straight lines and curves, large interior spaces and maximum use of natural light. 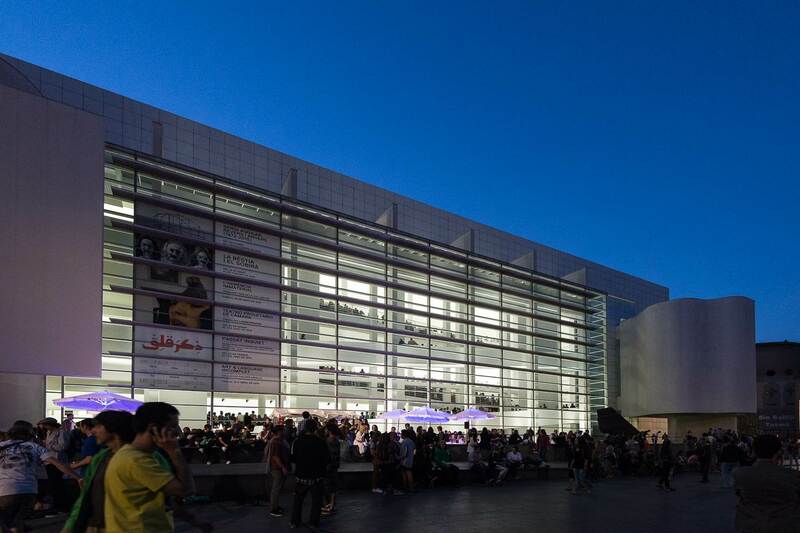 Right beside MACBA is located the CCCB, a space for various events such as exhibitions, festivals, concerts, film cycles, courses, conferences and all kinds of cultural activities of great interest. An eclectic concept focused especially on the city and the urban culture, which aims to encourage creation through new technologies and language. Also very close to the hotel (5 minutes walking, in front of the port), you will find Barcelona’s Museu Marítim, which has been dedicated to the preservation and dissemination of Catalan maritime heritage for almost 90 years. The museum is located in the old building of the Barcelona Royal Shipyard, where some of the most feared galleys of the Crown of Aragon were built between the 13th and 18th centuries. In this regard, the museum hosts an impressive reproduction on a natural scale of one of the greatest ships of its time, the Royal Galera that captained Juan of Austria in the battle of Lepanto of 1571. In addition, the visitor can immerse himself in the fascinating world of navigation through spectacular scenography and collections of boats and nautical instruments. In the spectacular Park Güell, one of the most important works of Antoni Gaudí, is located the house where the Catalan artist lived between 1906 and 1925. There have been preserved some of the furniture and objects that were designed by Gaudí, in a magical environment whose artistic and heritage value makes it one of the most beautiful and visited spots in Barcelona. 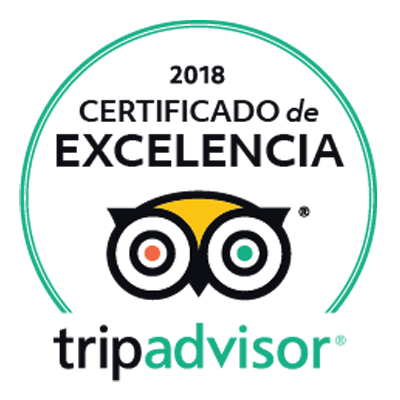 The Fundació Antoni Tàpies, the FC Barcelona Museum for football fans, the ceramics museum, the CaixaFòrum, the Egyptian Museum and the Museu d’Història de Barcelona (MUHBA) are other essential cultural centres that can be visited in the city. In addition, if you are in Barcelona the next May 20 you can’t miss La Nit dels Museus (the Museums Night), a magic day in which more than 80 museums in Barcelona and its metropolitan area open their doors free until late at night. 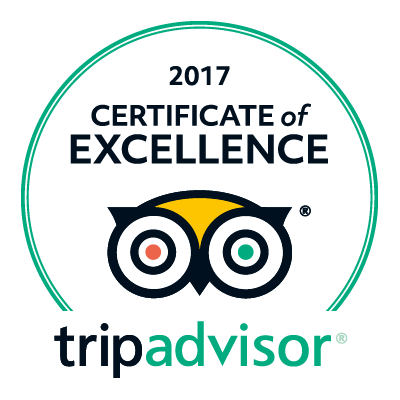 If you need more information or have any questions do not hesitate to ask our staff, we will be happy to help you!